38,100+ reviews for 8,100+ programs. $110,000+ in scholarships awarded. Check for your Home University's pre-approved programs or search all programs. Already been abroad? Leave a Review. So you know you want to study abroad, but with so many options, it's tough to know where to even start. If you are interested in venturing outside the typical study abroad comfort zone, we've hand-picked a few locations you maybe haven't considered in your current study abroad destination list. Highly-reviewed yet commonly overlooked, these locations are sure to provide an exciting and defining abroad experience! It was just an eye opening experience to know that I was studying in a foreign country while having so much fun! Imagine yourself in an amazing foreign country, meeting amazing people just like you from all over the world, gathered at this one amazing university. The friends I made and the memories I will have forever on my trip to Australia are unexplainable! It gave me a new set of eyes in the world...I moved back to Australia a few months after I graduated...and have been living and working here ever since. Saying the program was amazing is an understatement. It changed a lot of lives for the better. 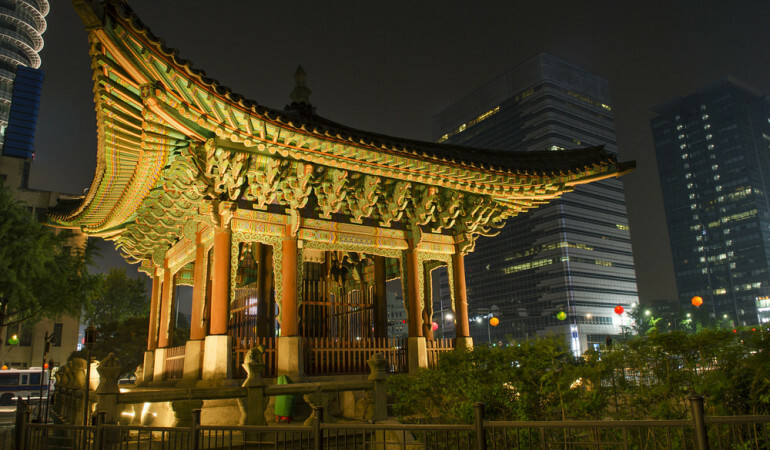 For a 'Seoulful' study abroad experience, look no further than South Korea, as opportunities abound in the gleaming global mega-city of Seoul. Hosting the country's most prestigious universities, boasting over 100 museums, and featuring one of the world's most advanced transportation infrastructures, a semester spent studying in swanky Seoul is sure to give you an edge in this global economy. With a name like Gold Coast, it's hard to imagine a more beautiful place to study abroad. 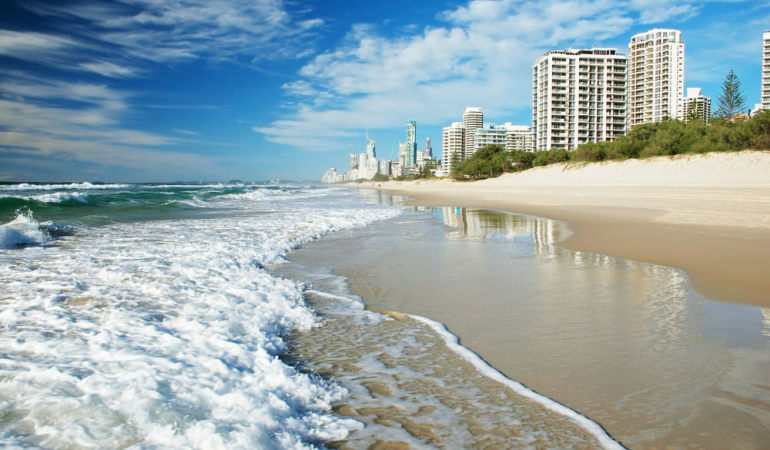 The Queensland coastline has some of the world's most popular surf breaks, and Gold Coast is quite literally 'famous for fun'. But with three major universities, you are sure to strike a healthy balance between books and BBQs. Surf's up, scholars! 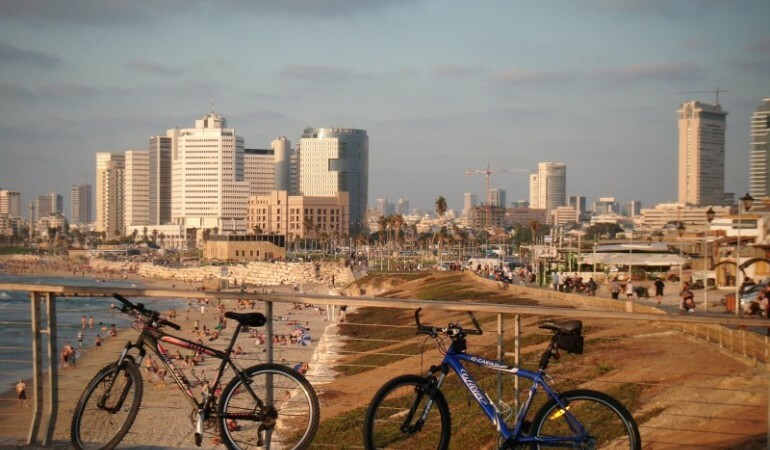 Greater Tel-Aviv is a world-class academic hub and a popular destination for international students. Four universities and a dozen colleges offer a wide range of programs all taught in English. Lonely Planet ranked Tel-Aviv as number 3 in the hottest destinations for 2011, thanks to its bustling nightlife, lively art scene, and 14-kilometer beach. One out of three residents in the city is between the ages of 18 and 35, making it a perfect location for your study abroad! This website is designed to help get the most out of study abroad and is intended to serve American college and university students, their parents, and advisors. Our website also offers information on pre-college and post-graduate programs, as many students will have multiple stops with their education abroad. Students have submitted their study abroad program evaluations at the invitation (or requirement) of their home university, their program provider, or their host university. You will see programs listed by city, country, their type and their academic area of study. Included in Abroad101 are volunteer programs, intensive language programs and internships, most are credit bearing. Before you make your final choice double check the credit options with you home university advisor. We encourage you to use the reviews not just to compare programs, but also to gain a better understanding of what to expect. Then, when you return, we suggest that you submit your story by leaving a review to showcase your experience, your talents, and your expanded perspectives. Share that with the world and use your study abroad review as a stepping-stone in your career, as well as a point of pride to show all that you have "the Study Abroad Advantage." I really enjoyed my life abroad and felt that I gained a sense of independence.